Cute Stuffs: Cupcake Tissue Holder! 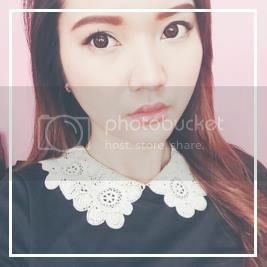 | misskatv.com: Cute Stuffs: Cupcake Tissue Holder! 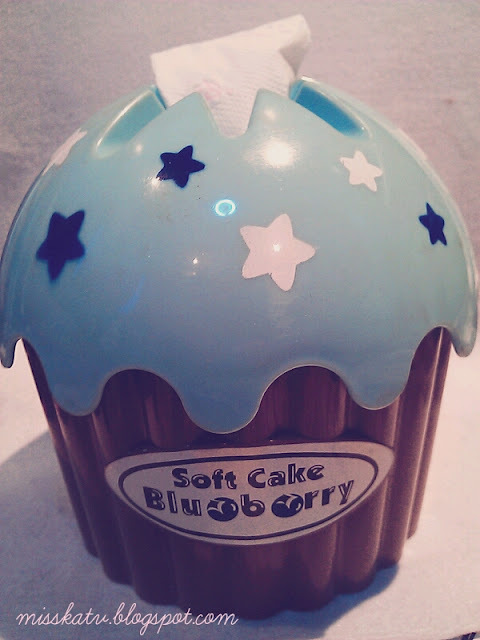 Cute Stuffs: Cupcake Tissue Holder! Also made from high quality plastic material and not edible! haha! This is my favorite! I keep pulling tissues out of it with no reason. I just love how it actually cuts it whenever it touches the opening's edges. eerrrr... I can't explain it. LOL. Where I can buy one like this?